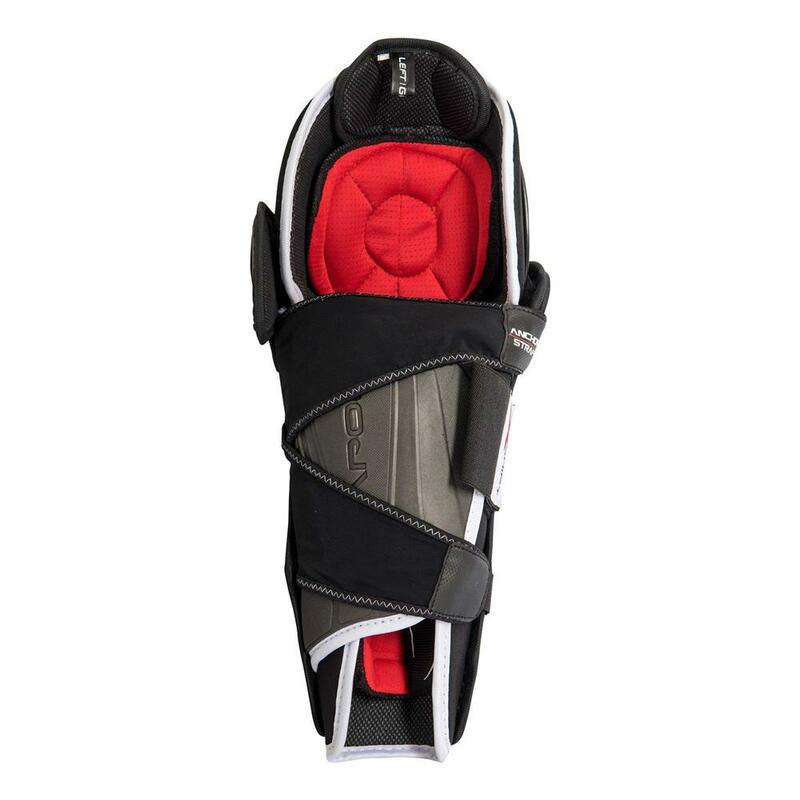 Bauer Vapor XShift Senior “Exclusive” Shin Guard | Sports Etc. 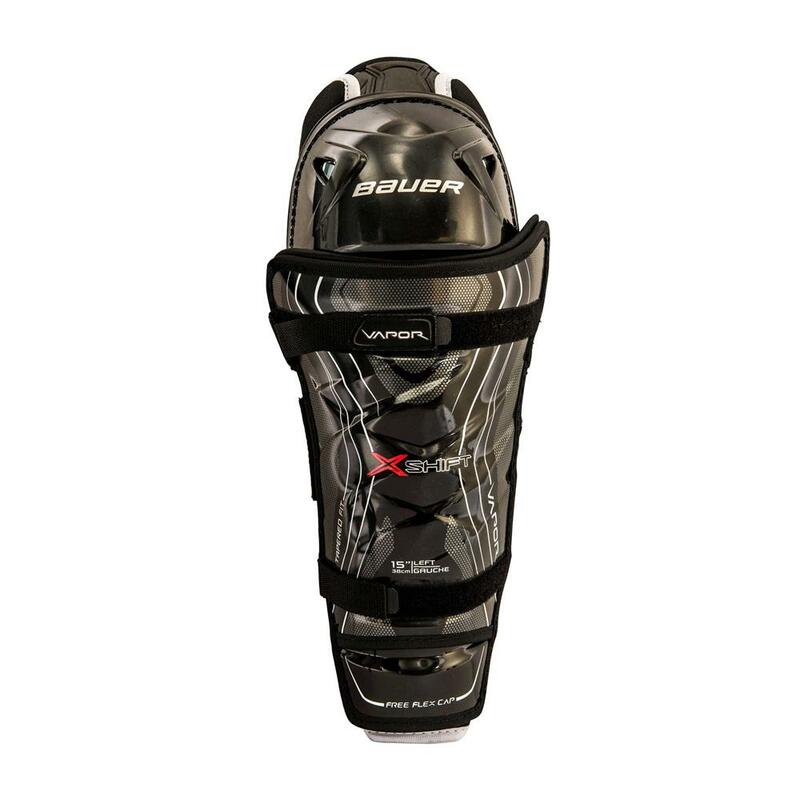 Based on the Vapor X900 series of protective gear, Bauer’s Source Exclusive Vapor X:Shift line is a step above with enhancements to keep your equipment even more secure and comfortable during every game. Available exclusively at Source For Sports retailers. Sports Etc Performance To Value Rating– 9 out of 10. 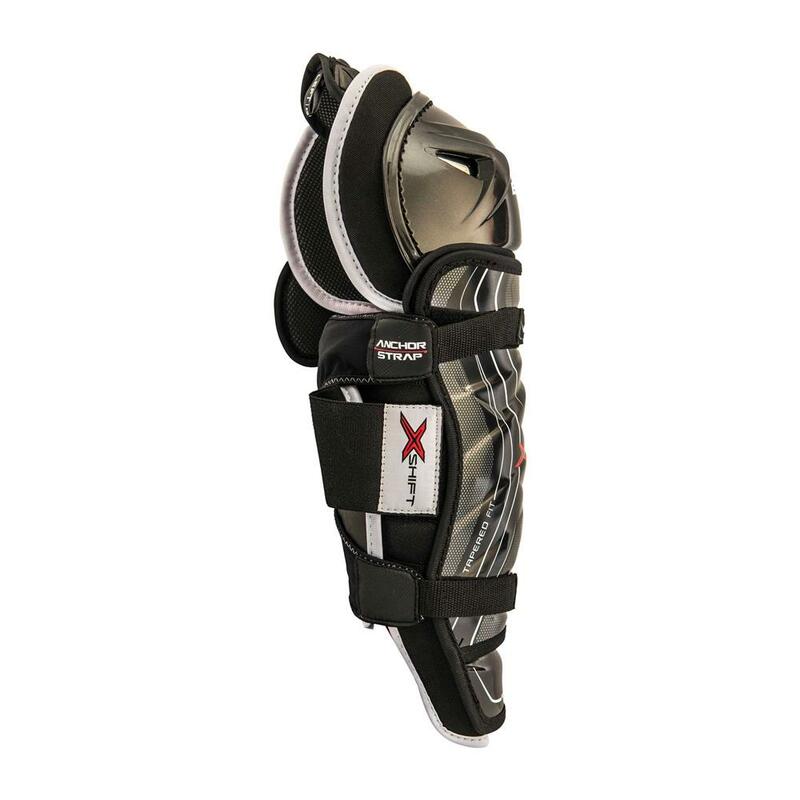 Excellent value shin pad. High-end protection at a mid-level price point. 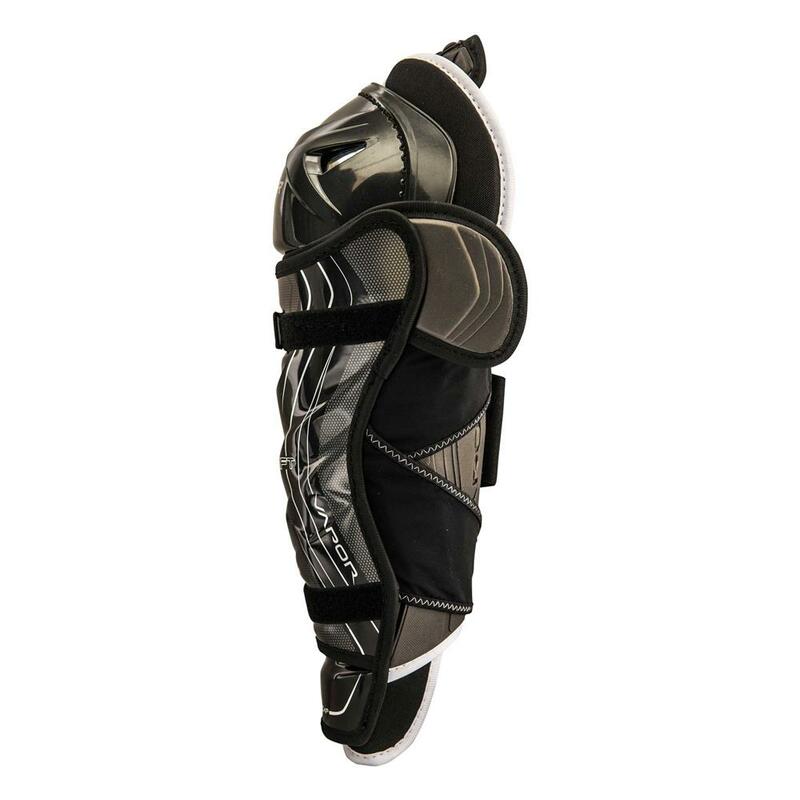 Perfect for any high school/junior level player.